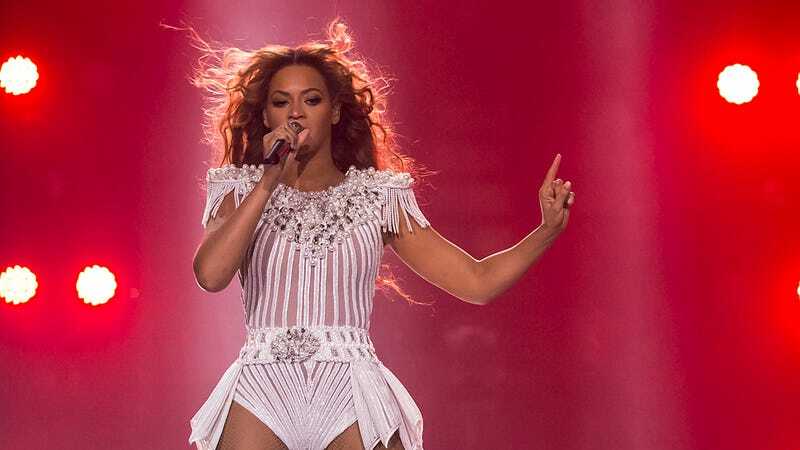 With all the hoopla surrounding the Mrs. Carter World Tour, it's big news that a tour date — in Belgium — has been canceled. In a post on her Facebook page, Beyoncé (or a minion) informed fans that tonight's show would not go on as scheduled; the AP is reporting that the singer "has been advised by her doctors to rest." The official diagnosis? Dehydration and exhaustion.